circular, 15 metres across,1.5 metres high. Later pool at the toil, small, oval. 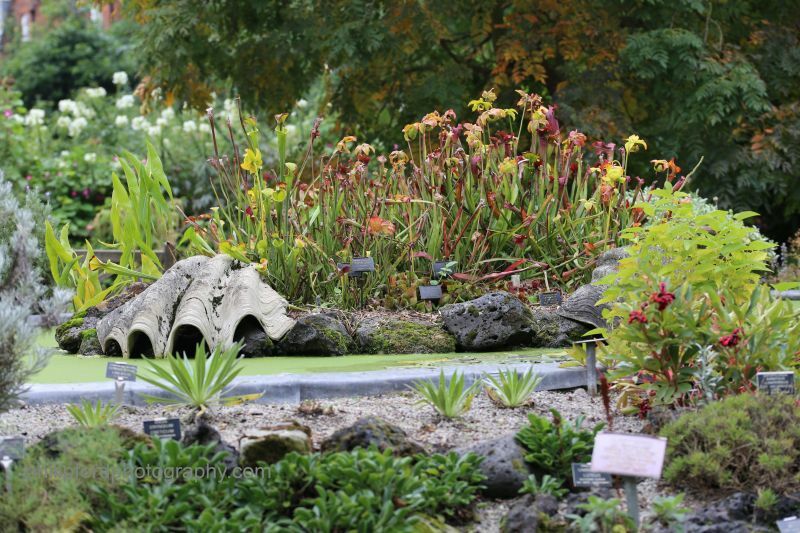 Probably the first rockery consciously built as a rock garden for plants in Europe.